Beginning each Spring I’ll be teaching a group of students for a year-long intensive training program. I’ll systematically teach each student to work in depth with the diverse plant teachers of the land. Each student will be get to know the plants inside and out, and develop care and attention to the subtleties of the plant world throughout the learning process; learning the seasonal harvesting times, and growing deeper awareness of what is continually surrounding us. This course is designed to lead you into a deep intimate and instinctual knowing with plants and their medicine offerings. From observing and understanding the ecosystem intimately comes building your herbal apothecary and knowledge base of the plants and how to work with them. 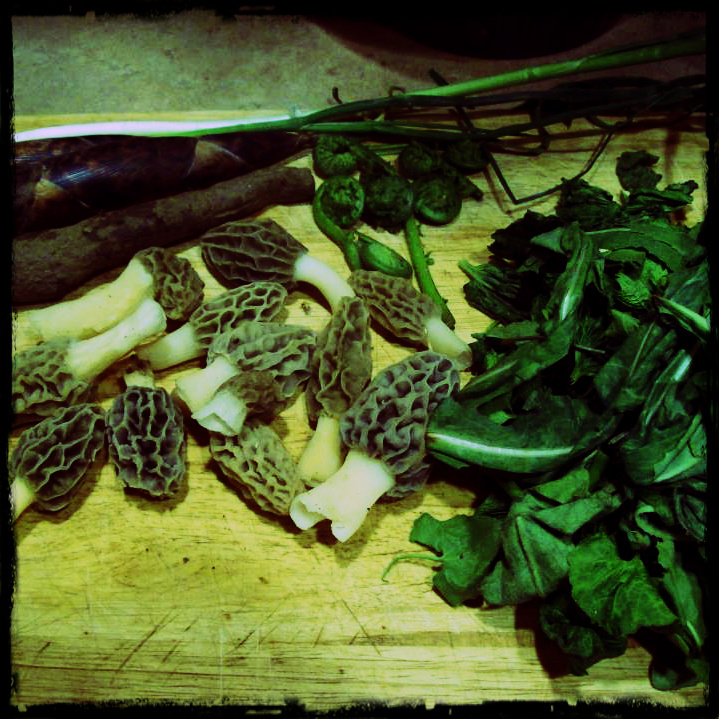 8 – In depth 3 hour classes with lessons including plant identification throughout the seasons, proper harvesting for food and medicinal preparations for building your home apothecary. Access to our own Facebook group for asking questions, discussing material, and working with the collective insight of the group. 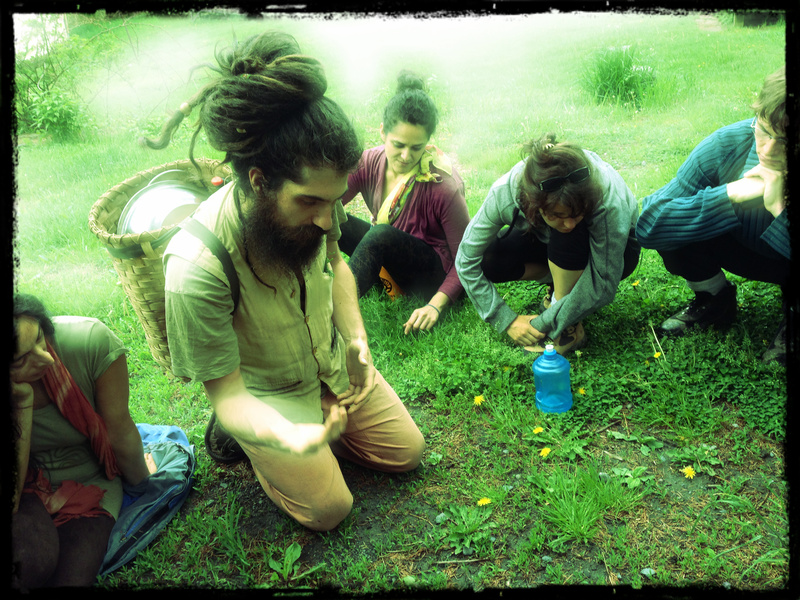 In-field training of deep and real-life experience connecting with local plants in Nature, and gaining allies with the plant world. Working with sit spots, and intuitive perception to take our connection with the Earth to a deeper, and more tangible level. Lots of medicine making throughout the seasons, and journaling of your experience. Suggested reading list including field guides to enhance the course. We will meet once a month at 6 Mile Run, in Somerset, NJ on the 3rd Wednesday of each month from 2-5 pm. The course ranges from March to November, with a break in August for tentative summer travel. If the weather is unbearable we will discuss alternate dates through the facebook group. Please note – Once registered you must commit to the entire class schedule – Missed classes will not be refunded. 1. Pay in Full – Tuition for the full course (8 classes) is $550, or $500 if paid in full in advance for a savings of $50. To register for the class or if you have any questions please email Dan@returntonature.us by Wednesday, March 12th 2014. Spots are limited to only six to eight for this course and will be filled quickly. Register now to reserve your spot! I look forward to working closely with this group and I’m looking forward to watching your discovery with the plant wonders unfold! So wish I could be there…perhaps for one or two as a guest if I can make it to nj over this time frame. Many blessings to the unfolding! Hello Raposa, I will definitely be running this same program next year, in 2015. I am also currently designing a 4 weekend intensive version with different variations. Working out venue and details for that.